your truck breaks down on an abandoned highway. 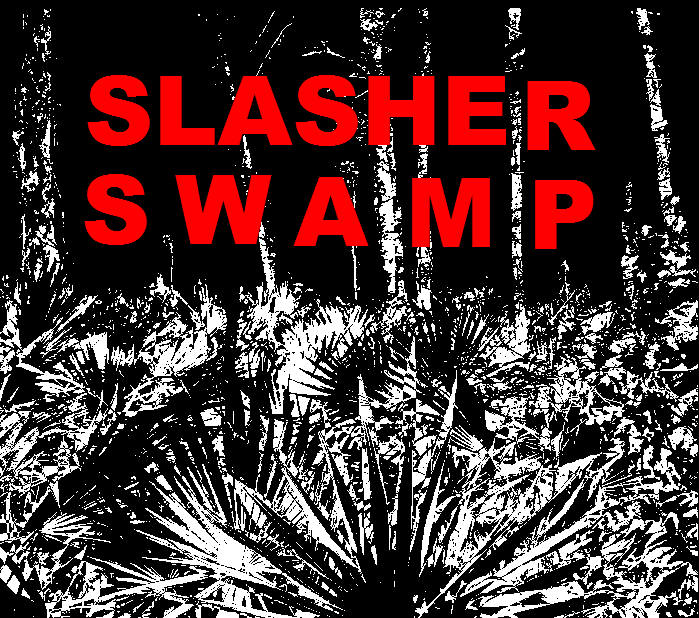 solve the mysteries of Slasher Swamp. 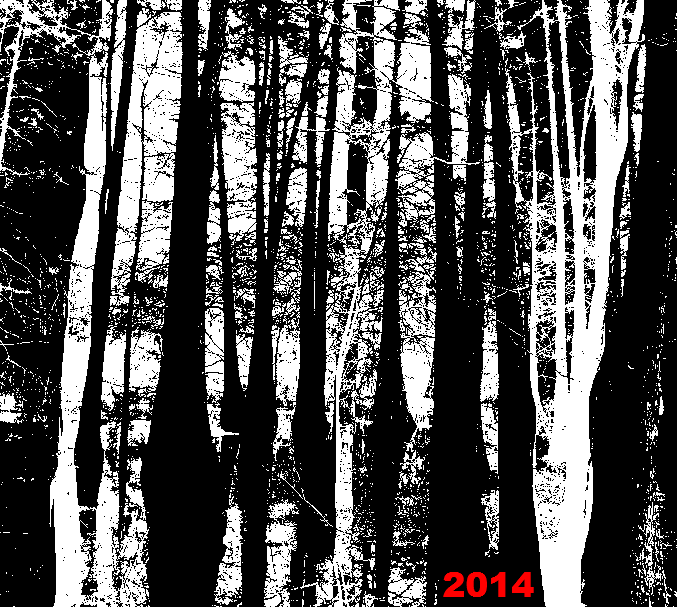 Slasher Swamp is an interective fiction horror story. The game uses a simplified interactice-fiction interface. Almost everything is accomplished through "searching." in your inventory when searching for the story to progress. Items will not work if they are inside a container. For example, you can't use a key if it is in a bag. You will find clues by "looking" at everything. You can look at almost any noun that the game mentions. You can look at every item you can pick up. You will die a lot. Enjoy the deaths, and learn from them. with the SAVE command, and load any game with RESTORE. Slasher Swamp is entirely 2-dimensional. you will never travel NE, SE, NW, or NE. You have miles of swampland to explore. but you won't need them to beat the game.